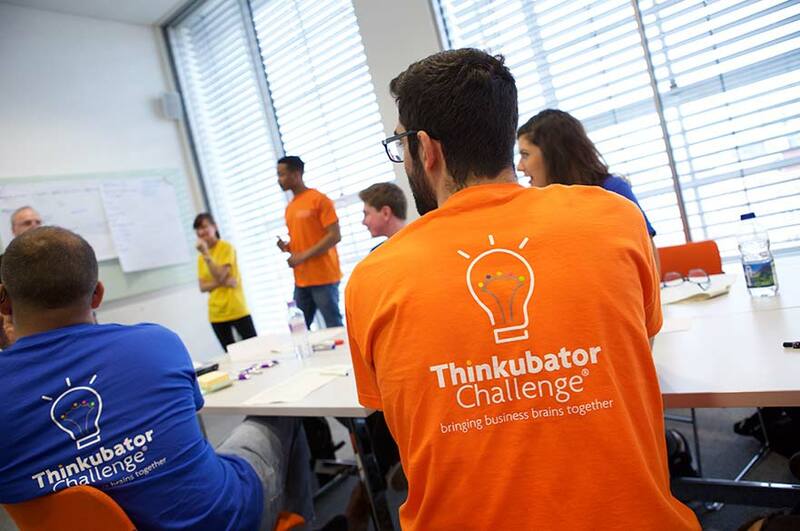 Thinkubator Challenge® provides access to free expertise to help support business growth. 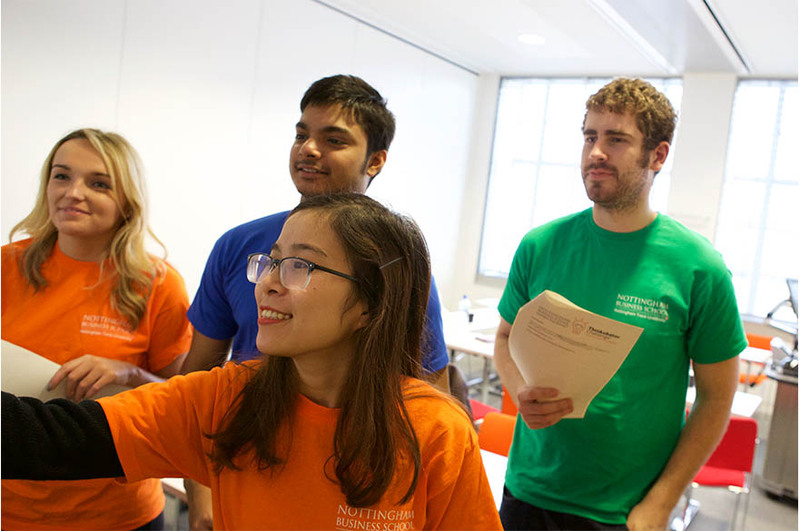 Now in its sixth year, the event returns to Nottingham Business School at Nottingham Trent University on Wednesday 14 November 2018. 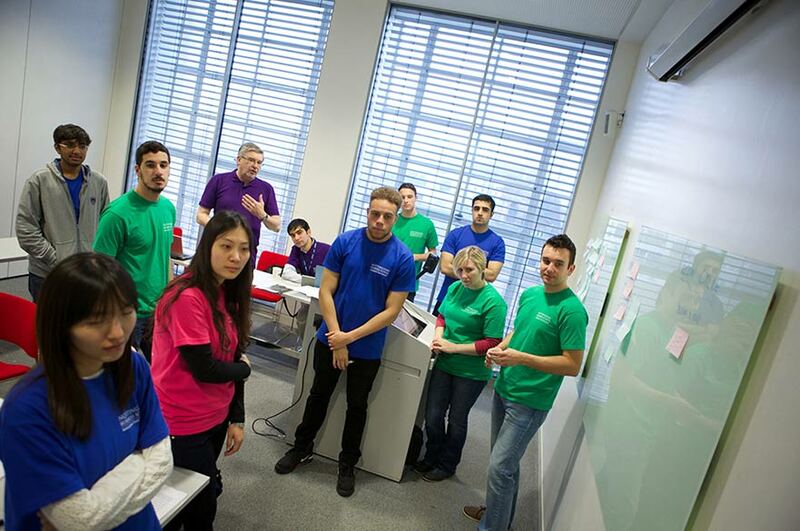 Whatever the size of your business our Thinkubator Challenge® hub teams are here to help. Is your order book full but you can’t finance production? Do you need help with cracking foreign markets? Do you need advice on new products or services and new markets for these? Are you looking at new routes to market? Are you trying to do more for less? Do you have issues with innovation? Are you struggling to find the right employees with the right skills or talent? Do you need help attracting investment? 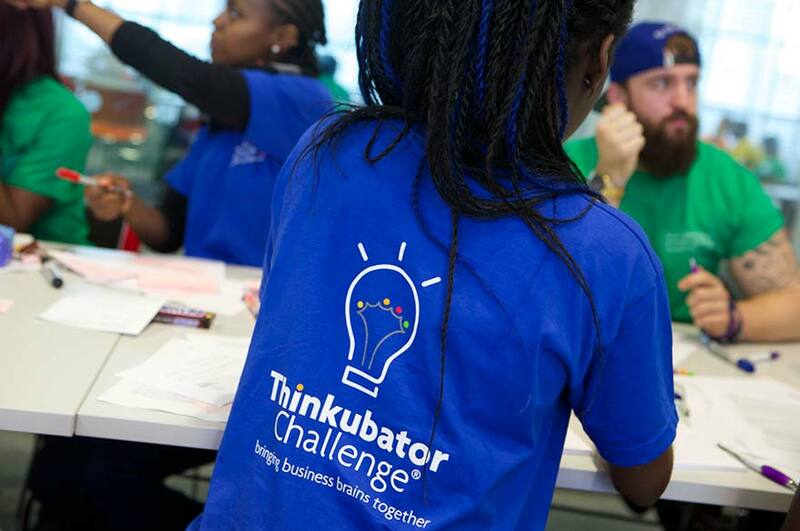 If you're facing these or any other business issues, our Thinkubator Challenge® hub teams want to hear from you. Businesses are invited to submit their business problems via our website or by talking to one of the Thinkubator team on +44 (0)115 848 8139. Applications need to be completed as fully as possible attaching any additional information that will allow students and staff understand your business, and the challenges you face. The closing date for all applications will be on Wednesday 31 October 2018. Applications are then reviewed and you will be notified shortly afterwards to advise if your challenge has been shortlisted* for the day. On a day in November around 30 challenge ‘Hubs’ are created. 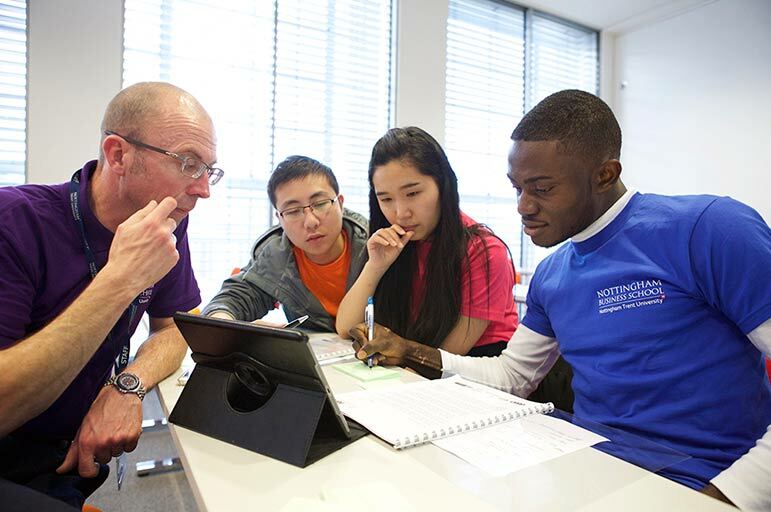 Hubs includes academics who are experts in their field (many are consultants to business), Alumni Fellows, research students, business postgraduates and undergraduates. 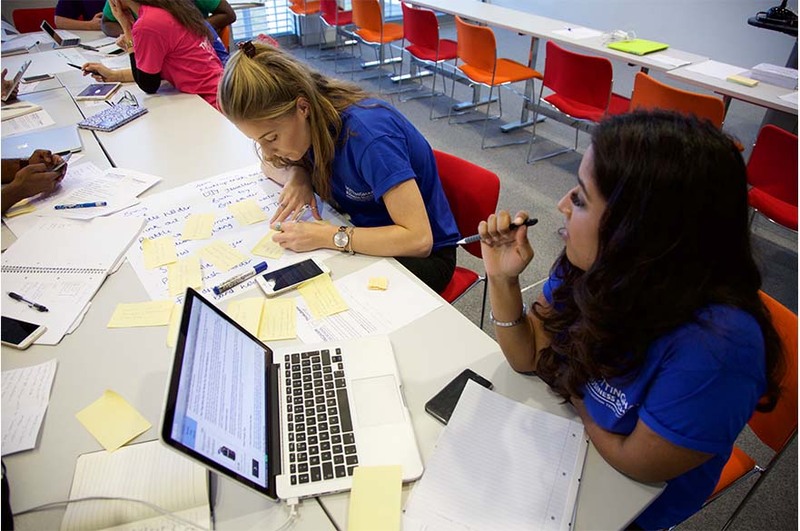 With access to Nottingham Business School resources, each Hub is allocated one challenge and has three hours to research, analyse and evaluate the problem, before preparing and finalising their recommendations. We ask all businesses taking part to attend the day and present your challenge to the hub, returning at the end to hear suggestions and practical next steps to take. A free Business Masterclass is available while your challenge is being worked on by our Hub teams. 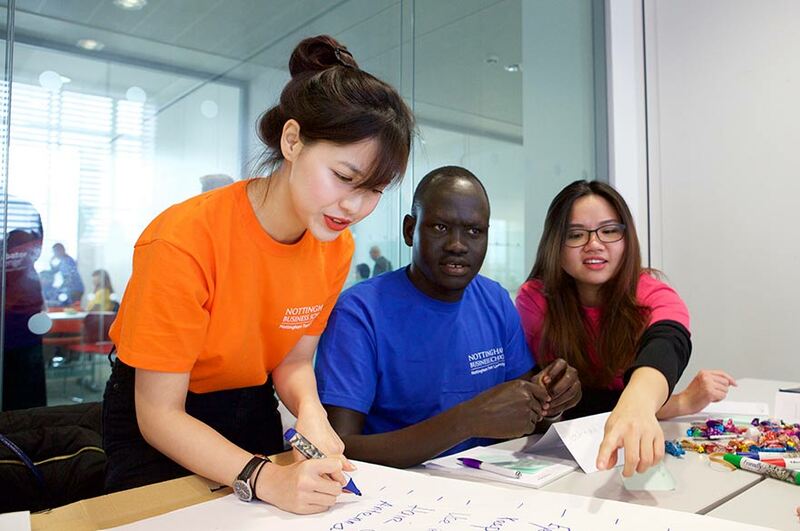 Taking part in the Thinkubator Challenge will give you and your business personalised advice and an insight into your business from a different perspective, practical business skills to apply to your organisation and networking opportunities with the Nottingham and East Midlands business communities. *If your challenge is not shortlisted, you are still welcome to join us on the day and partake in the Business Masterclass.